Big Price Reduction! **There is no better time than right now to invest in your future. 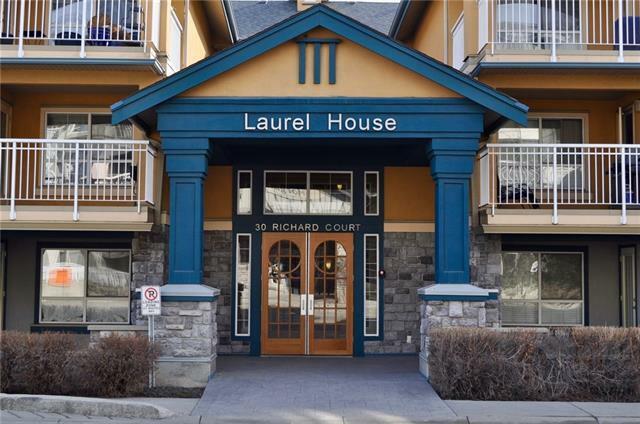 This well-maintained, 2 bedroom condominium has so much to offer. Upgraded flooring and paint. 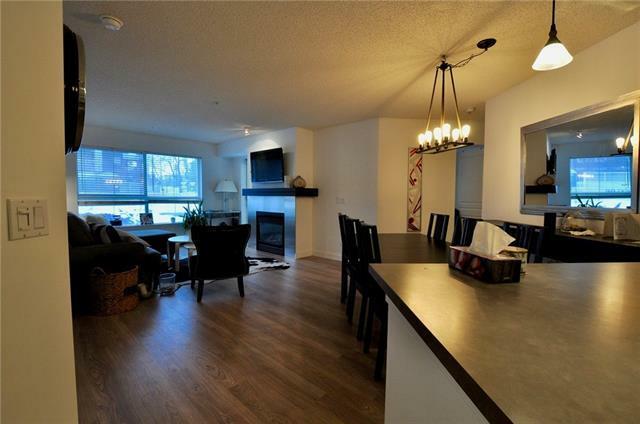 Open concept with fireplace gives lots of room to spread out or spill out onto the patio that allows you a view of Mount Royal University's playing fields. Two spacious bedrooms give room for a family to live comfortably or a couple of roommates to share expenses. The master bedroom enjoys an ensuite with tub and shower. The key to this unit is the many amenities it offers including less than a minute walk and you're on MRU's campus; your own washer and dryer; under-drive parking; lots of storage. 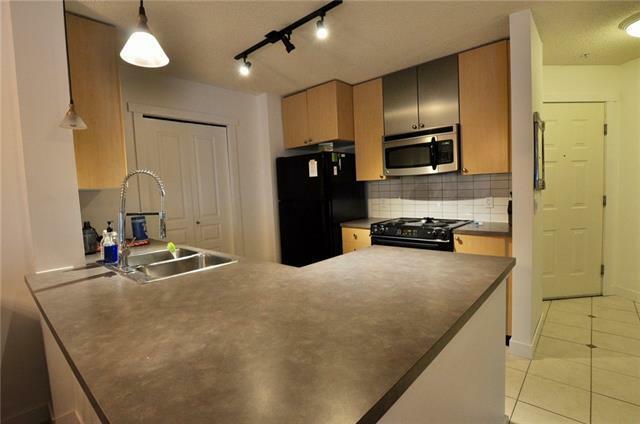 If you invest in this condo as a revenue property, there would be a huge pool of renters looking for a place like this while they are at school. This condo also has convenient access to major thoroughfares and transit making it just minutes to downtown. 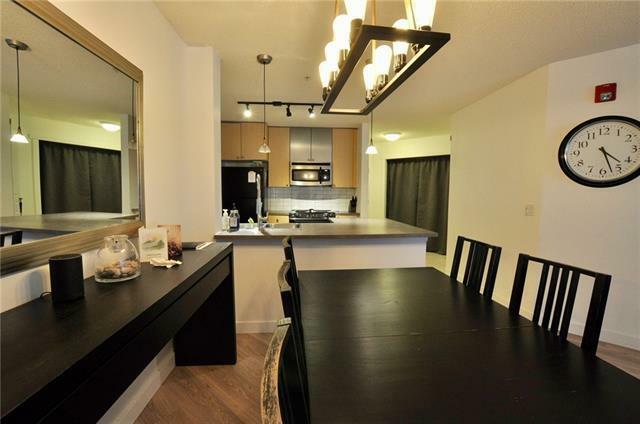 Come have a look and see the potential this condominium offers.